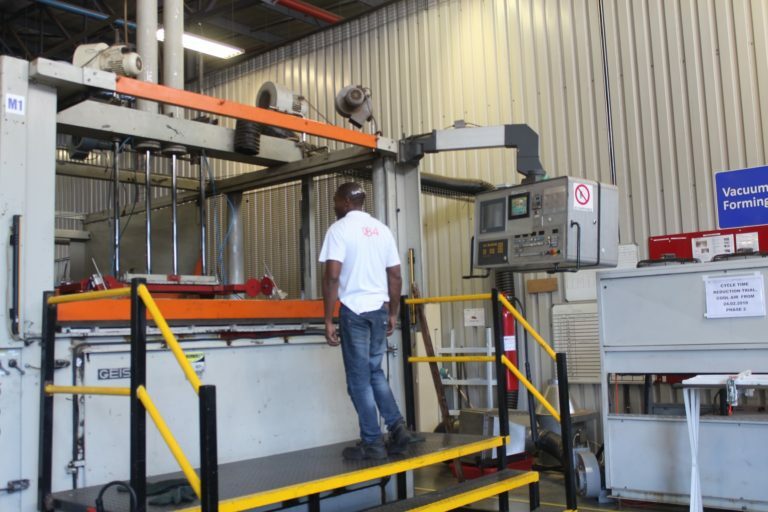 The AIDC pioneered its Incubation Programmes within the local automotive industry to provide support to Black-owned enterprises and nurture these companies during their start-up phases. These start-up businesses benefit from operating within the Incubation facility, receiving subsidised rental, mentorship and training by professionals with business development and financial support. The initiative the AIDC’s mandate of creating jobs and developing sustainable SMMEs. 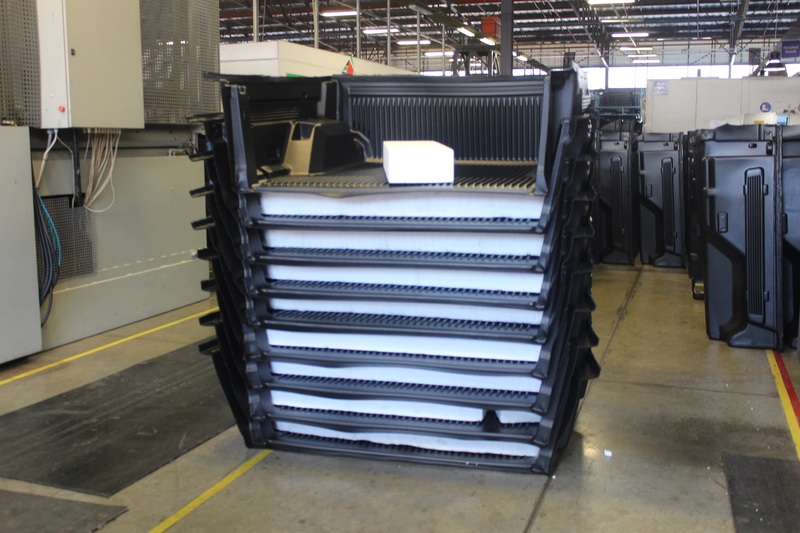 Identify opportunities in the automotive sector for new components to be included in the incubators with the ultimate objective of increasing local content for the sector. 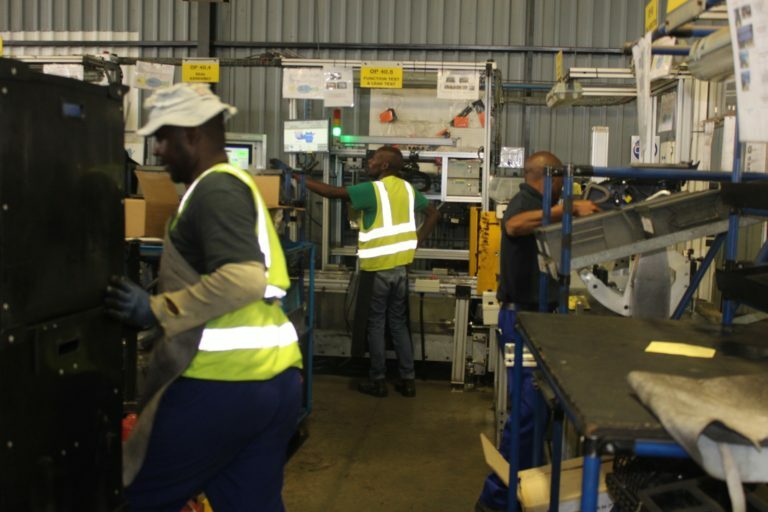 Following the success of the AIDC’s Automotive Incubation Centre at Ford, various OEMs in Gauteng expressed interest in establishing similar facilities at their plants. 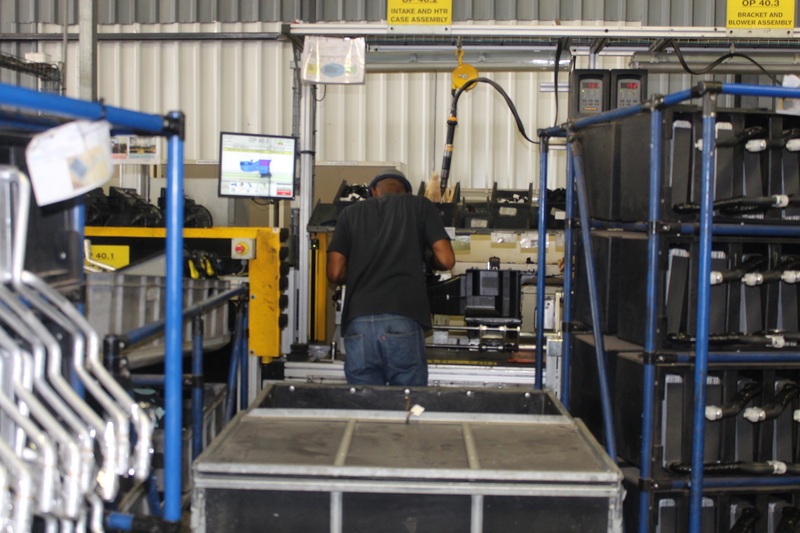 The AIDC’s second Automotive Incubation Centre has been built at Nissan’s plant in Rosslyn and houses seven incubatees who are part of the Nissan production line. The AIDC’s Automotive Incubation Centre at Ford currently houses companies who supply automotive components directly to the OEM’s production line. Each of the incubatees are subcontracted to a Tier 1 component supplier who then provides technical mentoring as required for the duration of the incubation programme.